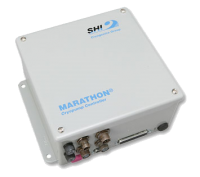 Marathon® CP Cryopumps come standard with flexible helium gas lines in lengths from 40 feet to 66 feet (20 meters). 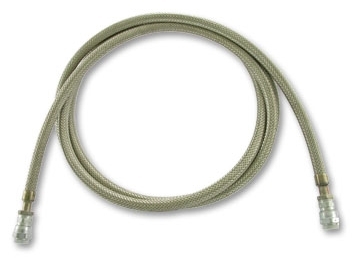 Superflex lines offer smaller bend radius without thinning the wall of the hose and a higher flexing cycle life than standard lines. Superflex lines dampen vibration and noise of the helium gas traveling through the lines. Standard manual systems include cables from our compressors to the cryopump cold head, with options to extend up to 66 feet (20 meters). For MCC systems, cables are included to power the cold head, MCC, automatic valves, blanket heater and vacuum and temp instrumentation. 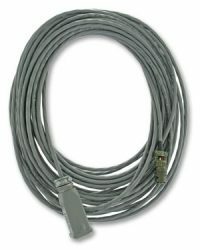 RS-232 cables connect between the MCC and the customer’s host computer, PLC or PC. Tool kits are available from the standard wrench kit (used for connecting couplings) that accompanies new Marathon CP systems to more comprehensive kits that include such items as gas charging valves and additional tools required for performing your own hot-swap service on Marathon® cryopumps and compressors. 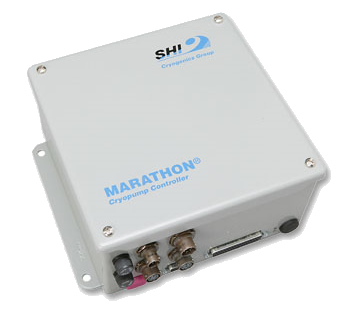 MCC automates the operation of Marathon® cryopumps. Protocol is delivered via RS-232 interface, via host computer, PLC or Windows PC (using optional MCC software). Automatic operation, regeneration, and monitoring of critical system functions yield improved process times, and greatly reduced downtime between production cycles. 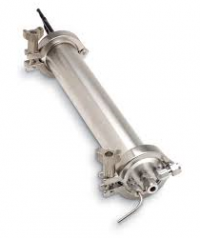 Automatic valves, vacuum and temperature instrumentation and blanket heaters are included. Temperature indicators are designed to display and communicate cryopump temperatures. Model 1901 Indicator is a single-channel temperature indicator. 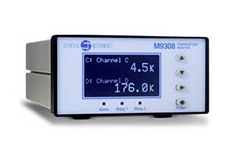 Model 9302 is dual-channel temperature indicator. Model 9304 is a four-channel temperature indicator. All models have alarm set points, RS-232 interface and analog output (optional on Model 1901). Models 9302 and 9304 have a standard Ethernet interface. Heated N2 will improve regen times. Our stainless-steel heaters are compact and powerful. 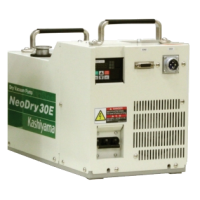 N2 is isolated from the heating elements, thus ensuring that gas purity is maintained and your pump is cleanly regenerated. Units are available in different flows, wattages, voltages, and inlet + outlet fittings to support your application. 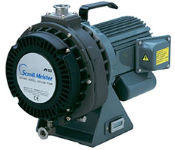 Anest Iwata is the original manufacturer of dry scroll pumps.